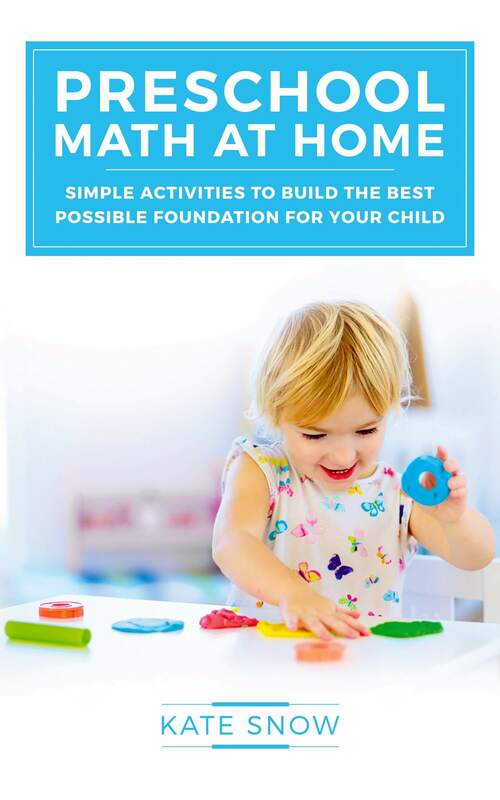 Giving your preschooler a great start in math doesn’t have to be complicated. Learn how to use fun but purposeful games and activities to give your young child the best possible foundation. Available in paperback or as a PDF download. Read the Table of Contents, Introduction, and Sample Lessons here. All of the activities are quick and playful, with lots of movement, manipulatives, and games. Each takes less than five minutes, with no special materials needed other than a few household items. Play each game several times for a full year of preschool math curriculum. You’ll be amazed at how much math your preschooler will learn in just five minutes a day. With these simple activities, your child will be ready to tackle kindergarten math with enthusiasm and confidence. 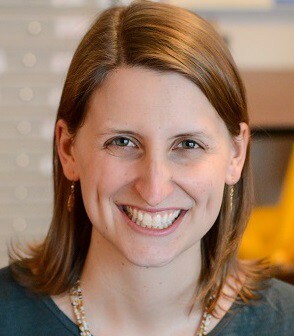 About the Author: Kate Snow is a homeschool mother passionate about math education. After majoring in math at Harvard, she completed an M.S. in elementary education, taught fifth grade, and wrote elementary math curricula. 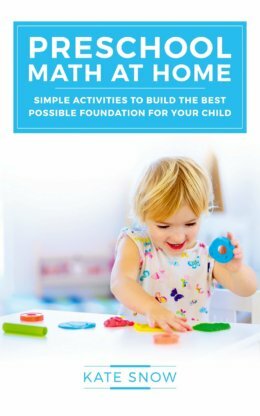 Now, she uses her experience to teach her own children and to empower parents to teach math with confidence at kateshomeschoolmath.com.